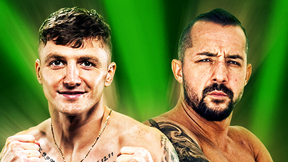 Concert promoter and businessman Boy Meyrowitz wasn’t a traditional fight promoter when he put UFC 1 on Pay-Per-View in 1993. However, quickly recognizing UFC’s potential – and that its athletes deserved to showcase their skills – Meyrowitz shepherded an entire sport through its formative years. 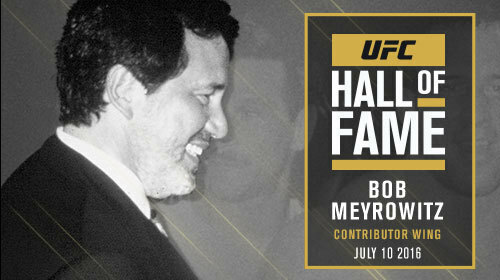 Bob Meyrowitz Hall of Fame Induction Jul 9, 2016 (7:15) Watch the induction ceremony of Bob Meyrowitz into the UFC Hall of Fame.